Sushi Kiosk in Mall is traditional Japanese food kiosk for sale, it’s considered as a unique food kiosk business ideas, where there’s opening a sushi bar will be a hot spot with crowd people. So How to start a Sushi restaurant in mall ? and where to get a high quality Kiosk manufacturer ? How much is a Sushi counter ? 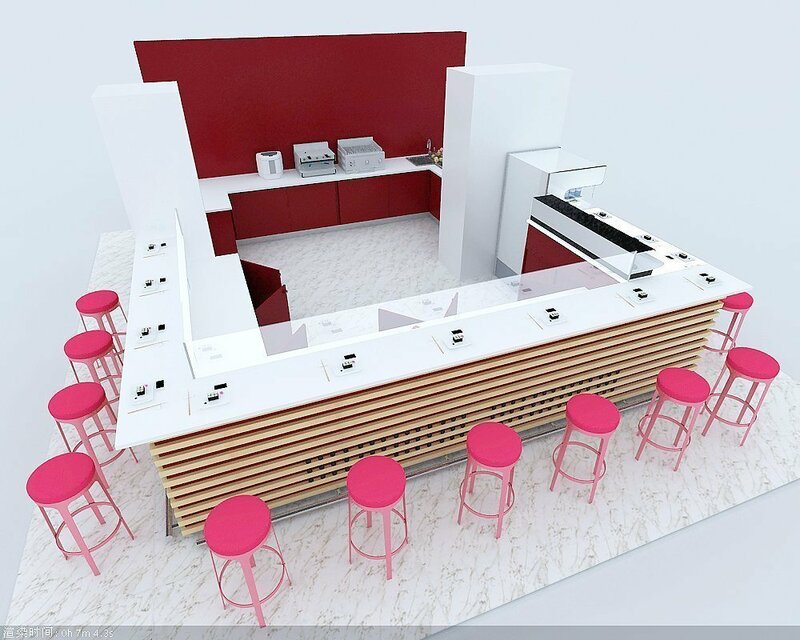 Sushi Shop in mall is built with plywood and solid timber, most of the sushi store will have a special fridge and certain sink for it, we can customize the kiosk exact following the customer requirements. 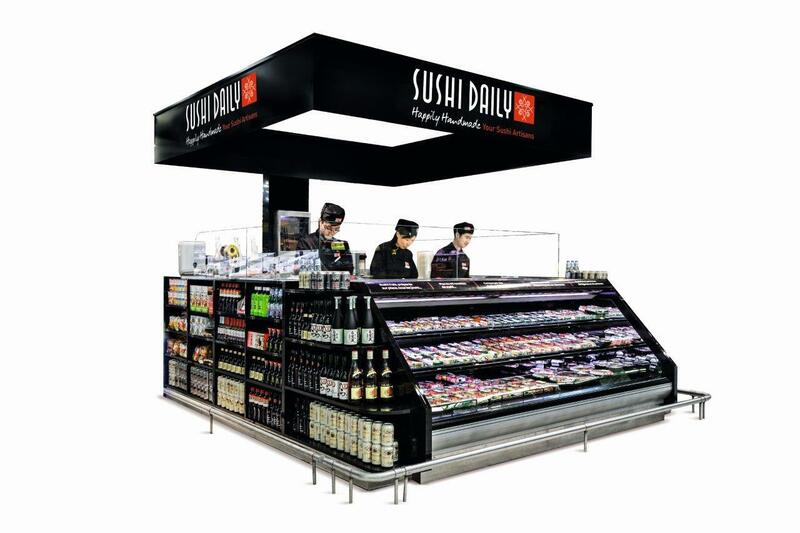 Contact us and get more information on Sushi Display. 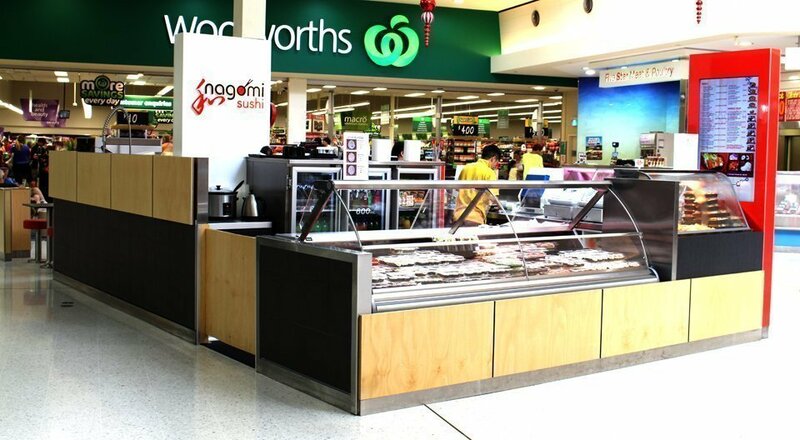 How to get the best quality sushi bar with affordable price? To success in mall food stall business. 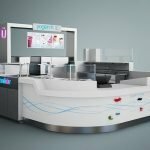 A unique design of kiosk is very necessary. With a well-designed kiosk, You can get more traffic and more customers. With a good quality kiosk material used, You will have less headache in business development. 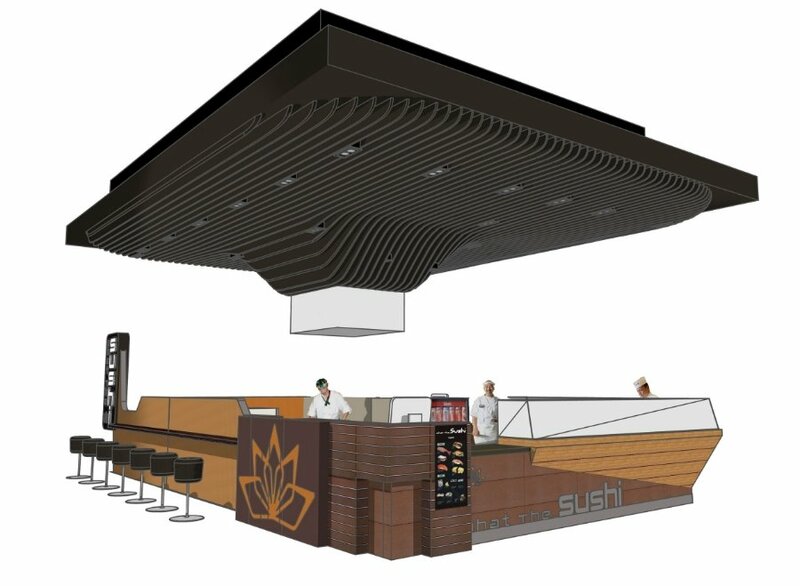 Unique Kiosk is a professional mall used food kiosk manufacturer, we can design and build customized sushi kiosk &sushi bar design in mall, we have a talented design team and skilled workers; can provide you unique and natural sushi shop design with best materials. We mean to bring out high-quality kiosk with affordable price. 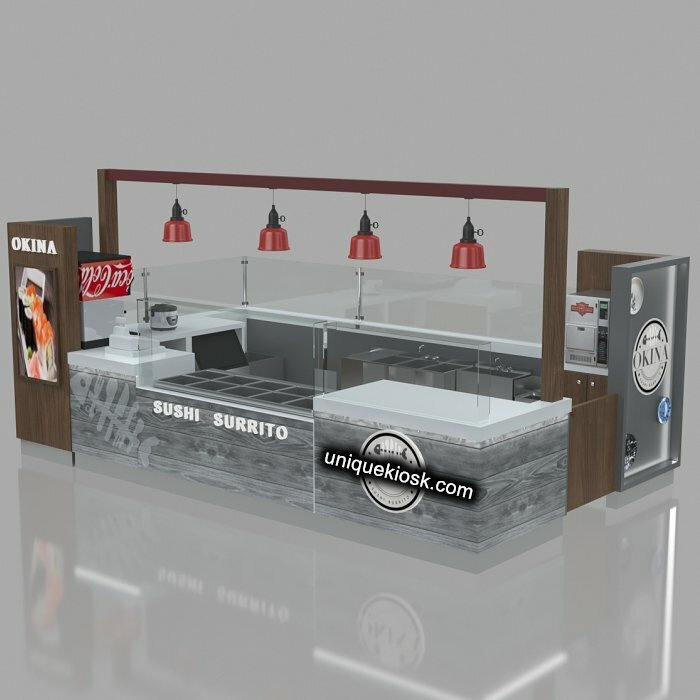 if you are looking for sushi kiosk with bar counter franchise business, unique can also supply best advise and procedure on it. 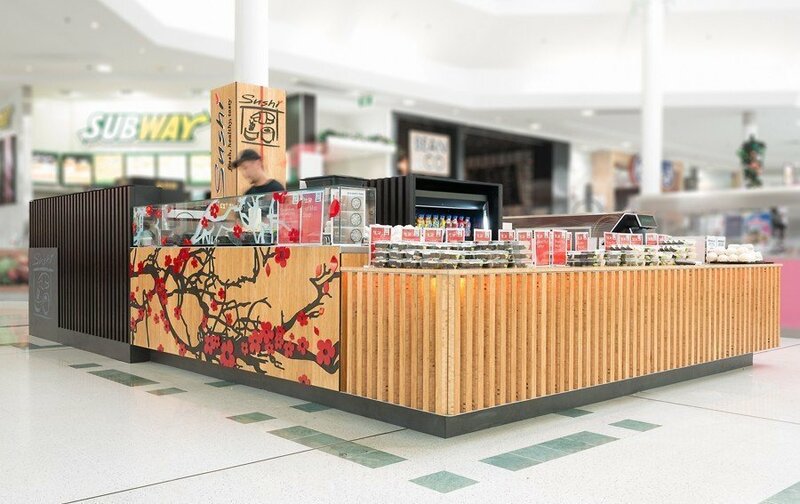 We have successfully sent sushi kiosk projects all over the world, especially in the US market and other places like Surabaya, Brisbane, Southampton, Berlin. 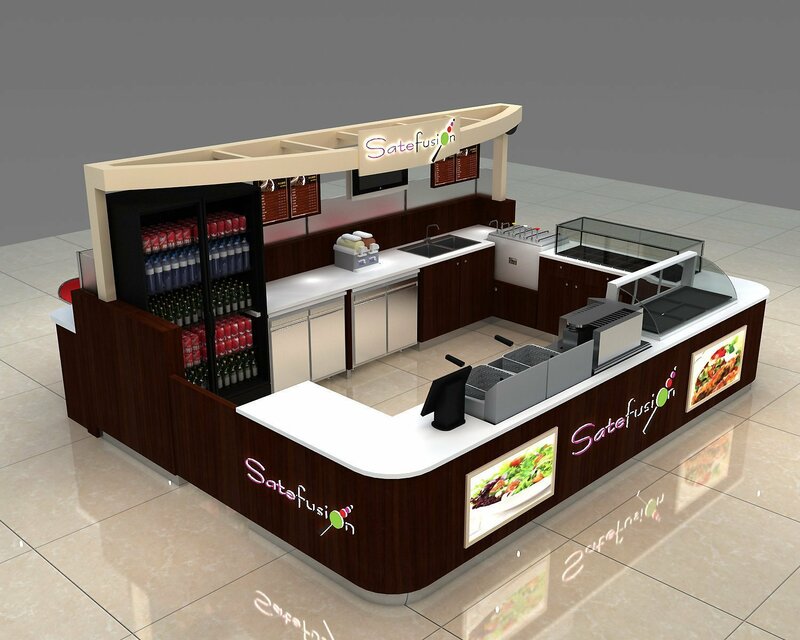 sushi bar kiosk is one of the most popular food kiosks that has been accepted by more and more people. 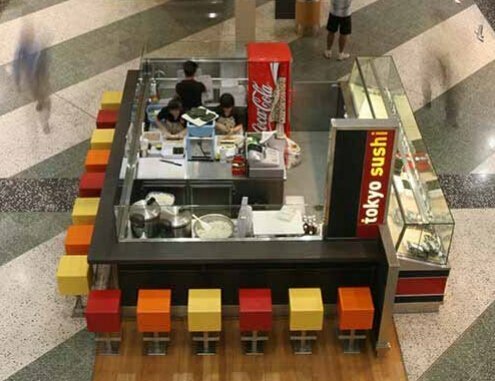 To start a sushi bar kiosk in mall or find more food kiosk design ideas? Check our sushi kiosk features. 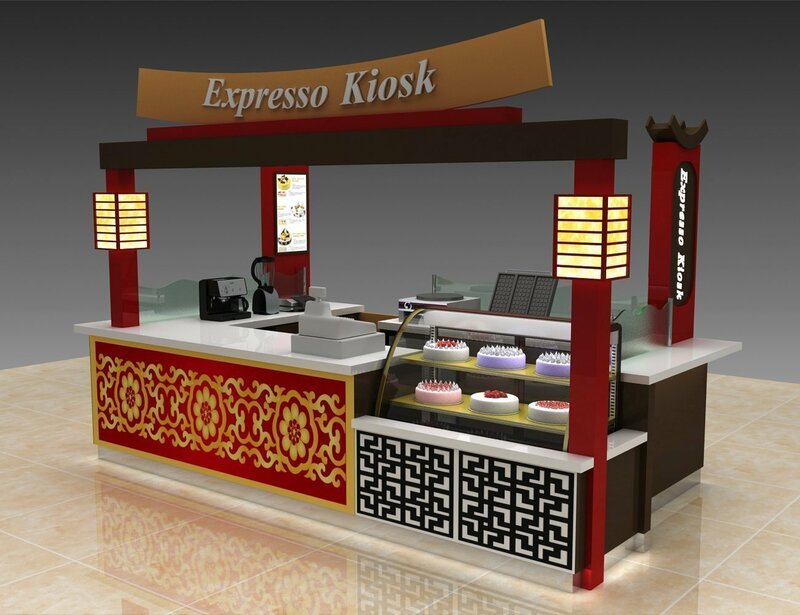 Direct factory to provide high-quality kiosk with a fast delivery time. 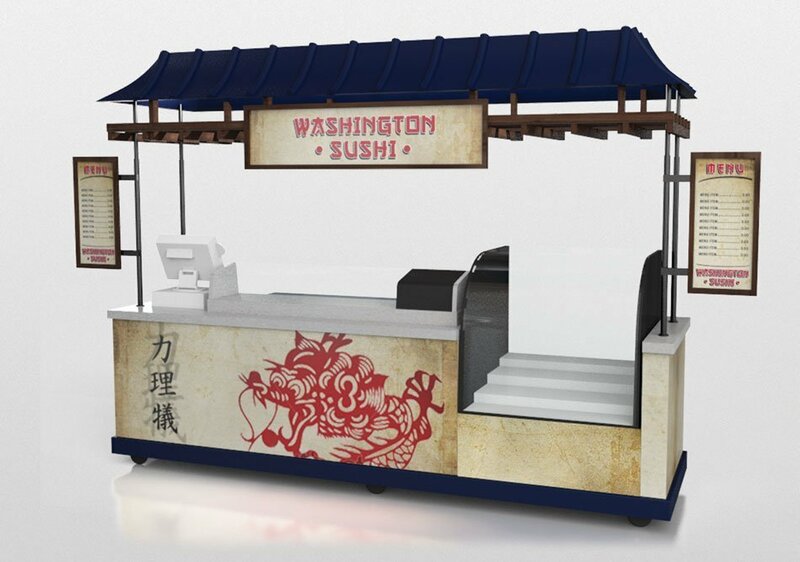 Direct sushi kiosk manufacturer to offer you the best and competitive kiosk price cost. 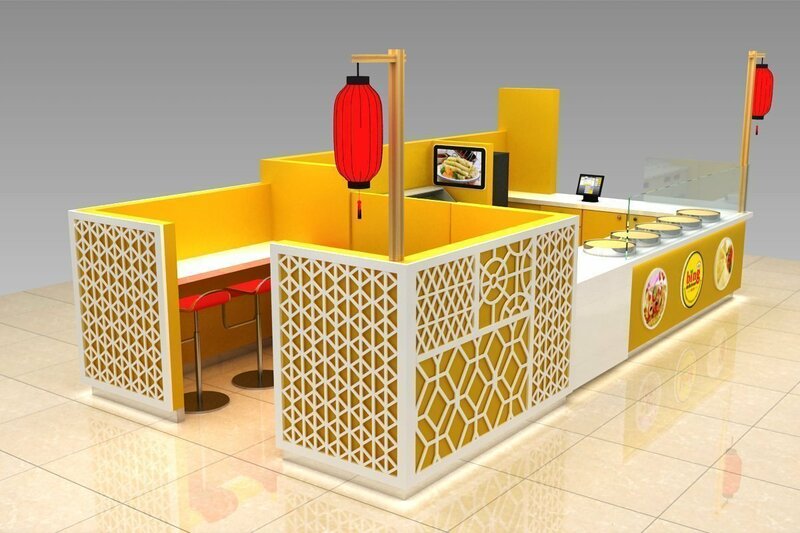 Free sushi kiosk design for 3D Rendering & 2D construction blueprint. Fully video report during order procedure & kiosk manufacturing steps to ensure you with a satisfying shopping experience. 18 years of sushi kiosk & sushi bar manufacturing experience. 3 years of aftersale service to give guarantee insurance on quality. 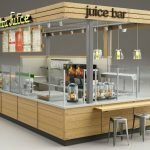 Unique Kiosk has been custom design & manufacture sushi kiosk, sushi cart, and bar counter for over years. 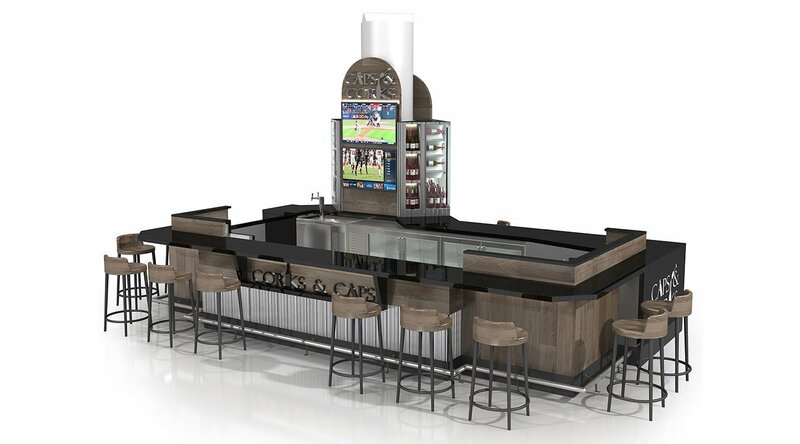 We have strong experience with a strict management system to allow us to offer clients a unique design but high-level finished kiosks products. 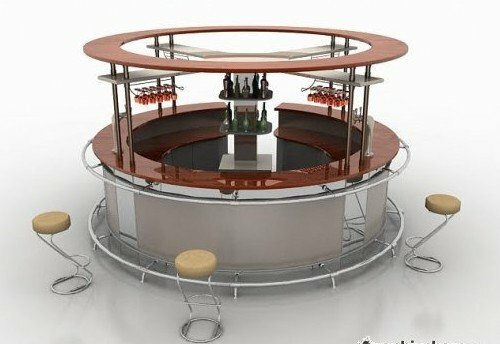 When you planning to order a sushi-related business in the mall or want to start a mobile sushi bar or portable sushi cart. Unique will be your best place to go to. 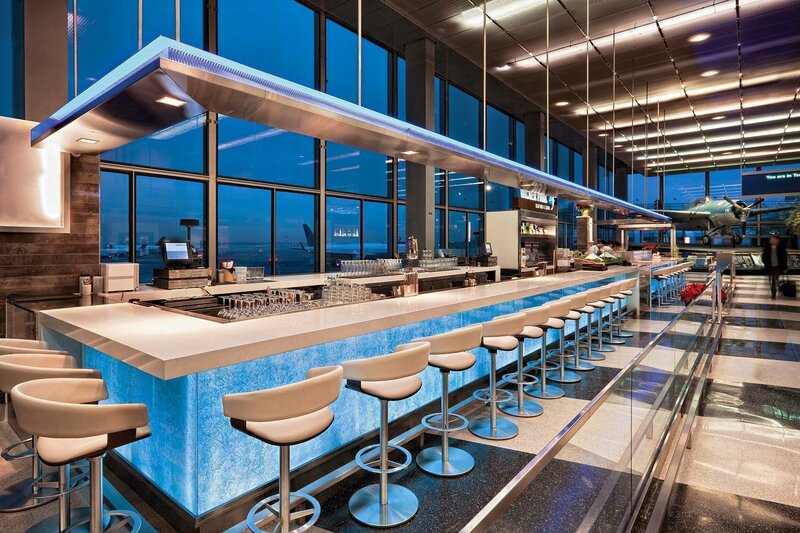 Visit us and find the best suitable commercial display furniture for you.